Wouldn't it be great to be able to order a beer at The Dog River Hotel? Who hasn't dreamt of being able to ask Lacey what the specials are at The Ruby? Who in their right mind wouldn't give a non vital body part to be a customer at Corner Gas? 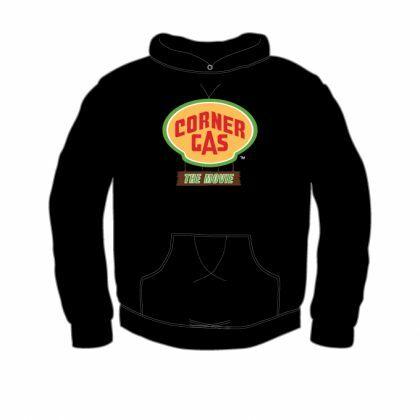 If you are approached by a member of the Corner Gas production team, or anyone else for that matter, and they offer you a part on the show in return for non vital parts of your anatomy what do you offer? The immediate reaction would be to go steaming straight in and hand over a Kidney or your Spleen. Easy Tiger! That's an easy trap to fall into. Start small and work your way up to the big boys. Why not offer toe nail clippings? They count, they tick all the boxes, non vital and body parts. Remember also to point out that the bonus is there are a lot more of them, you can offer a ten to one ratio against many other appendages, and they are grown from a renewable source so are environmentally friendly. Obviously there might be a sliding scale of what is an acceptable offer against what sort of role you can be given. I heard that to utter the phrase "Fill her up" to Brent can have a cost of at least an appendix, however to ask Hank what the time is or to stand in shot but at least seven feet away from Davis whilst he is issuing a ticket to Wanda is only worth three eyelashes and a baby tooth. The trick is always to negotiate. That is why theatrical agents exist. You may wonder why on earth it is possible for Steven Seagal to keep making all those awful movies. The answer is he has an amazing agent, but as a result is now completely free of internal organs. There are some people who have been able to actually live the Dog River dream, through sheer talent and no requirement for minor surgery. 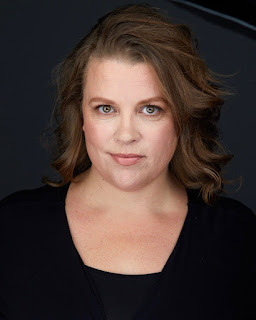 Reading Darla's filmography could make the average Corner Gas fan very jealous indeed.She has featured in no less than thirteen episodes of Corner Gas over all six seasons. She has played many characters such as Sign Denizen #2 (Cencus Sensibility), Gas Customer (Just Brent and His Shadow) and Jane (Mail Fraud). Darla has been working all over Canada for over 20 years, featuring on stage and screen. Looking at the biography on her website it is immediately obvious that Dara has a great range as an actress. Her roles have included Auntie Em in the classic Wizard of Oz to performing in a one woman show entitled "Marg Szkaluba, Pissy's Wife". I can only assume that Pissy is a description of the temperament of the protagonists husband and not referring to his unfortunate prostate related illness. 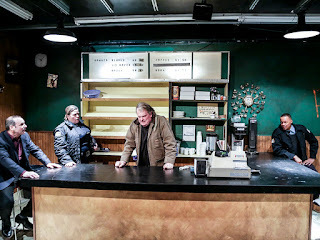 Earlier this year Darla featured in a production of Superior Donuts by Tracy Letts. 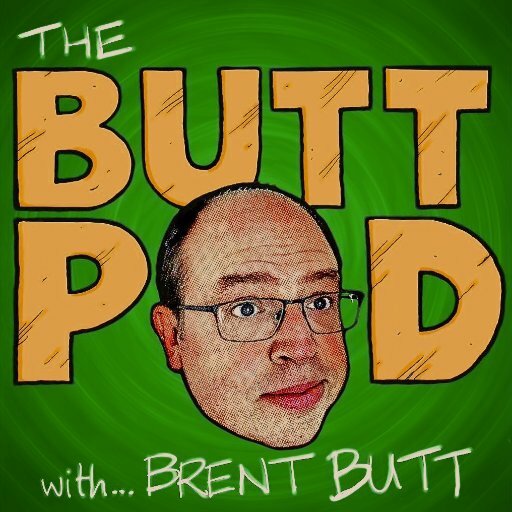 The show has recently been turned into a hit sitcom starring Judd Hirsh and Jermaine Fowler. 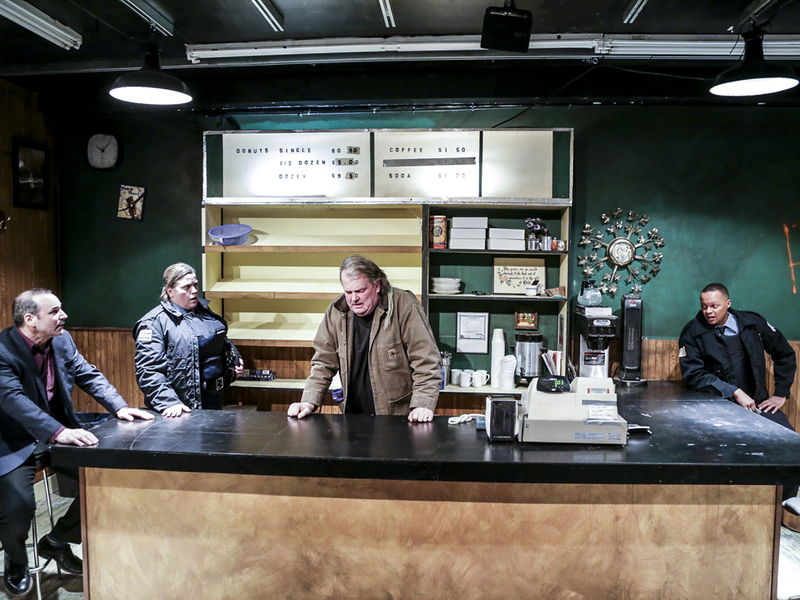 The story follows Arthur, the set in his ways owner of a uptown Chicago Donut shop and the young man that works for him who wants to bring the store up to date. It charts their relationship with the regular customers that pass through shop. Darla played Randy, a cop that takes a liking to Arthur. Those of you lucky enough to be in Edmonton, Alberta, Canada this December can see Darla as Mrs Dilber, in their new production of A Christmas Carol, the classic tale written by Kermit the Frog, at The Citadel Theatre. Click the theatres' name there and you will be whizzed, as fast as your broadband will let you, to their website so you can buy tickets. 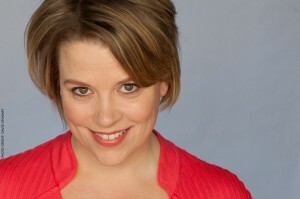 Darla also features in the hugely successful, award winning web series Insayshable. Written, created and starring Amy Matysio as Saysha Grabinski. The series follows a week in the life of Saysha who is as awkward as she is lazy. Darla features heavily in the first episode as a receptionist having to deal with Saysha's rather unpleasant behaviour. The series is extremely funny and available to watch at www.amymatysio.com. I must warn you that the show does feature some extremely fruity language and is not safe for a sneaky watch at your desk at work when you should be adding figures to the monthly sales spreadsheet. In researching Insayshable I noticed that Darla and Amy have worked on a few projects together, family comedy movie "Vampire Dog", Stephen King adaptation "Dolans Cadillac" and....Corner Gas! 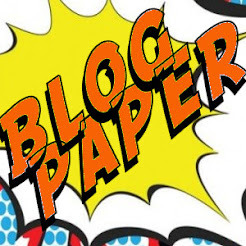 So in a happy happenstance I can write another profile and seriously pad out this post. Amy featured in three episodes, Reader Pride, Outside the Box and Hero Sandwich. Like Darla she has an extensive C.V. An award winning actress, comedian, writer, singer, producer - she can do it all. I have yet to find any evidence on the net but I would imagine she can make a pretty mean cup of coffee and beat you every time at paper, rock scissors and then win awards for her efforts. She has over 100 credit's to her name and has worked extensively on stage and screen. 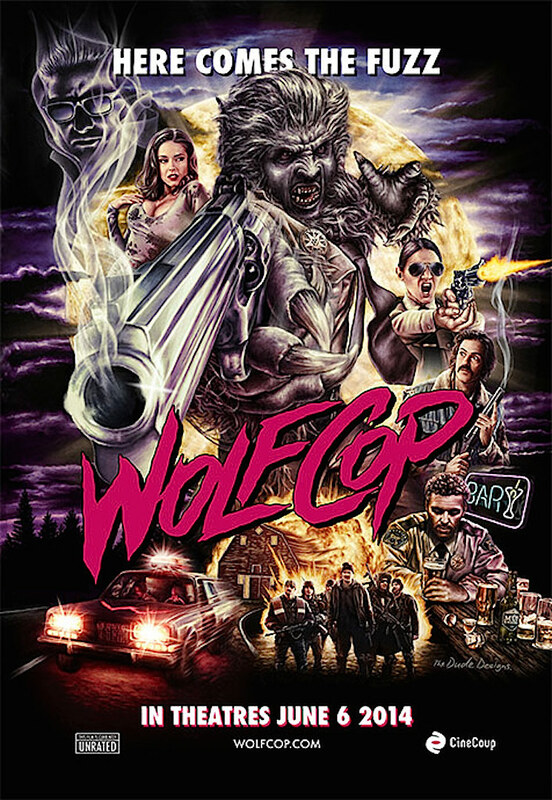 Some of you movie geeks out there, whilst watching Corner Gas: The Movie would have said to yourselves, in the scenes located in Davis' man cave "Oh cool, a "Wolfcop" pinball machine, "Wolfcop" is a cool indie horror, comedy movie that I saw recently and I would also love to own a "Wolfcop" pinball machine." Or something to that effect. Miss Matysio, featured in Wolfcop as Tina, partner of the titular lawman. The duo are investigating a series of murders and seemingly unconnected robberies. Tina's partner happens to be an alcoholic Werewolf who's powers are augmented when he gets his drink on! 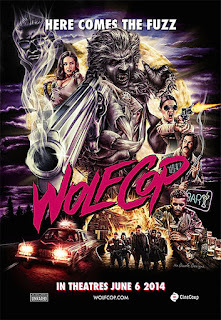 The movie has grown to have a cult following and has spawned a sequel "Another Wolfcop" again starring Amy, which will be released in theatres December 1st. So there you have it. Whilst you have been concentrating on Brent, Fred, Nancy and the likes, on each episode of Corner Gas somewhere in the scene are other actors all oozing vast amounts of talent that require a closer look. For more information on Darla and Amy check out their websites, which I have left links to in their names above. I will return to both these wonderful actresses in future news posts to keep you up to date with their goings on. In the mean time, I found an eyelash on my cheek that I might be able to swap for a walk on part in The Big Bang Theory.